After many years of loving the wines of Piedmont (Piemonte), Italy, I recently had the opportunity to travel there to delve into the wines of Moscato d’Asti DOCG . 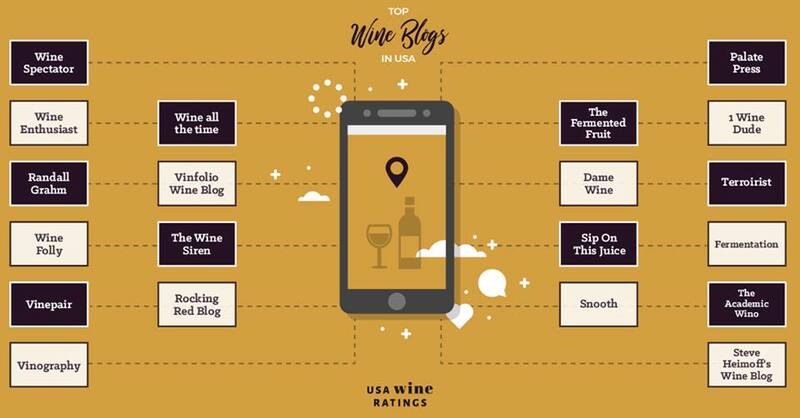 But, of course, how can one visit a land that produces so many different outstanding wines and not touch upon the variety of wines in the area, and ultimately marvel at the multitude of outstanding libations this land yields? 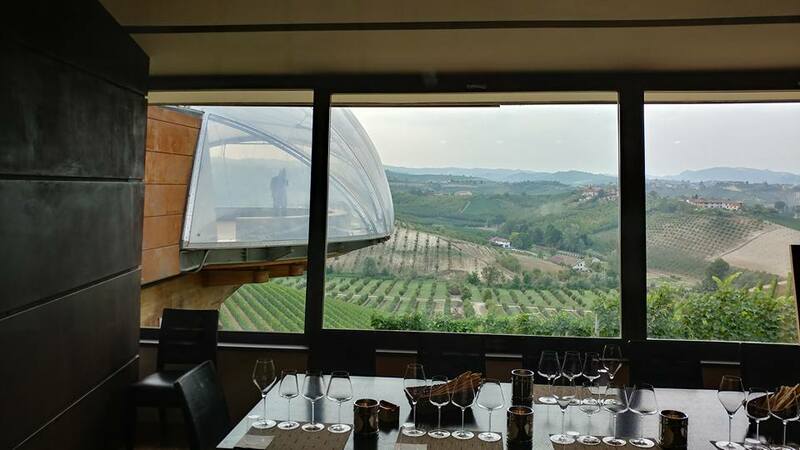 And so, we first started at Ceretto Winery talking about the Langhe, a particular area in Piedmont, where some of the great names such as Gaja, Prunotto, Giacosa, as well as Ceretto, bought vineyards to make their wines. It was interesting to hear how that came about from the always charismatic Federico Ceretto; how “the miserable land” became one of the top wine growing areas in the world. Ceretto is a third generation winery with Federico’s grandfather and great-uncle founding Ceretto Casa Vinicola in Alba, part of the Langhe area, in the 1930s. Back then, although the major cities like Turin in Italy were booming, the farming areas were economically hurting. Langhe people were placed in the difficult position of either giving up their land and everything they have known to move to Turin, or to continue to stay languishing in poverty… and so, for a time, it was known as “the miserable land” because no one could make a decent living there. Things started to change when the Ferrero family turned a small pastry store in Alba into a factory. They would go on to make the now world famous Ferrero Rocher chocolate and hazelnut delights in the golden wrapper, and the chocolate and hazelnut spread Nutella. The Ferrero family told the people of Alba to stay in the Langhe and keep their land; they would provide shuttles, painted with the distinctive Nutella colored stripes, to bring them back and forth to their factory – eventually employing 9000 workers. The workers would work five days a week at Ferrero, work their hazelnut farm on the sixth day, on Saturday, and then they got to rest on Sunday. 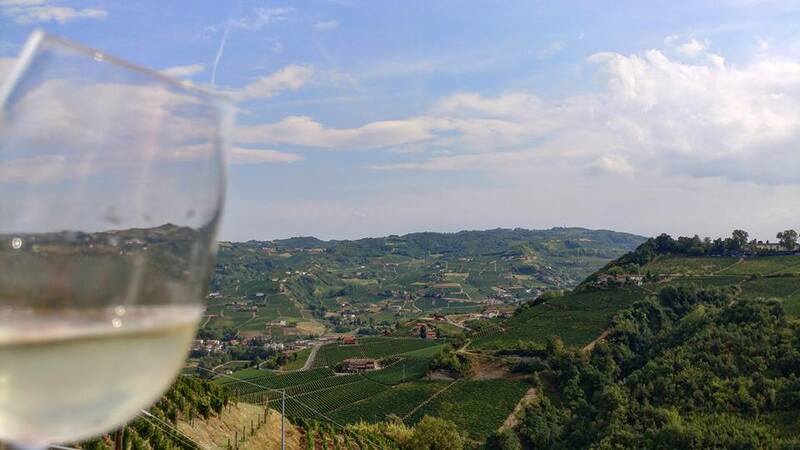 Ferrero helped the Langhe people keep their land, stay in their ancestral home and bring in two incomes. 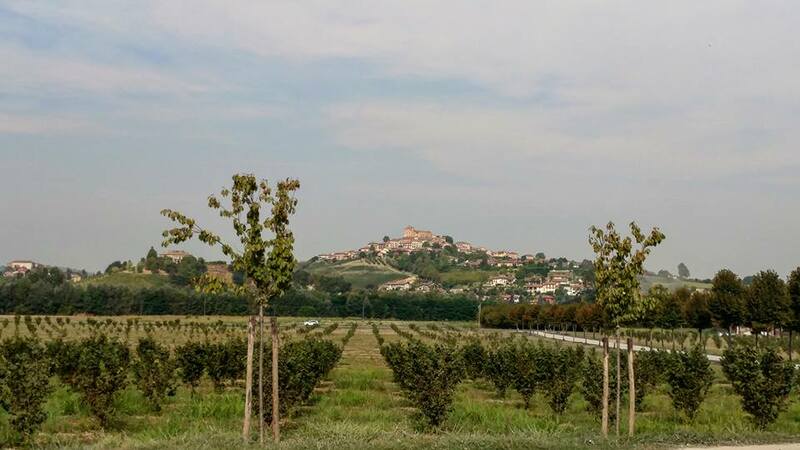 It also created an opportunity for families such as Ceretto to come in and buy vineyards, as a hazelnut farm can only be tended to once a week, but grapes meant for superior wine is a seven days a week job. 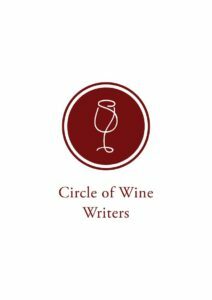 The “miserable land” became a thriving one that would become one of the greatest places for food and wine on the planet. Federico’s father and uncle, Bruno and Marcello, respectively, as the second generation, would take their winery to the next level. 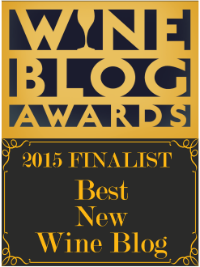 Inspired by Burgundy, they decided to select vineyards that were historically the best for different grape varieties. 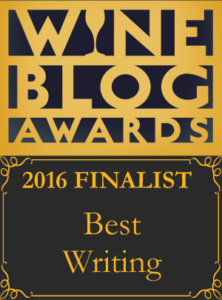 Albeit a marketing nightmare, they decided that staying true to the spirit of each vineyard by planting the best variety for each plot, with micro-terroir vinifications, was the ideal way to be one of the Langhe standard-bearers for fine wines. 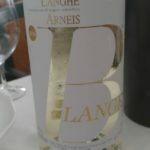 And today, we can thank Ceretto for introducing the elegant white grape Arneis to the US, with their Langhe Arneis DOC, as well as an ideal point of reference for La Morra Barolo with their Brunate vineyard. Ceretto’s idea of excellence doesn’t just encompass wine, it touches on food – growing vegetables and herbs, too. 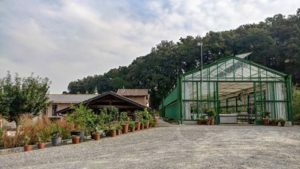 Their three star Michelin restaurant, Piazza Duomo, in Alba, has a unique experimental garden and greenhouse. The chef, Enrico Crippa, seeks out plants from around the world… one tasted like oysters, another like salt, and another like Camembert cheese. We were treated to a cooking class led by the sous chef of Piazza Duomo showing us how they use these herbs, as well other ingredients, to create dishes that show the best of the world while still keeping the soul of the Langhe. The sous chef said that his conversations with the chef were never about a list of ingredients for a dish, but rather, deep discussions about their childhood and those memories that have shaped them, and then they try to figure out which ingredients and methods do they need to employ to convey these deep thoughts to their patrons. 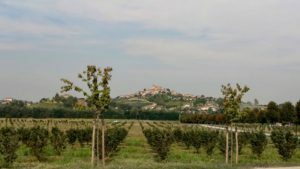 O ur visit wound up at Vignaioli Santo Stefano, one of the original three villages of Moscato d’Asti in Santo Stefano Belbo in Asti. As a side note, it is way up in the hills and one has to drive along toe-curling twists and turns to reach the top… yet it was exciting to see the extreme farming that took place on such steep vineyards. In 1976, Ceretto and the Scavino families helped to establish the I Vignaioli di Santo Stefano “The Winegrowers of Santo Stefano” to produce a Moscato d’Asti DOCG and Asti spumante DOCG that would have a strong sense of place and of spirit, supporting the farmers that grow some of the best Moscato Bianco in the world. 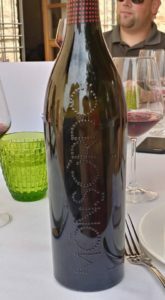 Their unmistakably unique bottle with the high quality wine inside shows the wonderful symbiotic relationship between Ceretto and these growers. 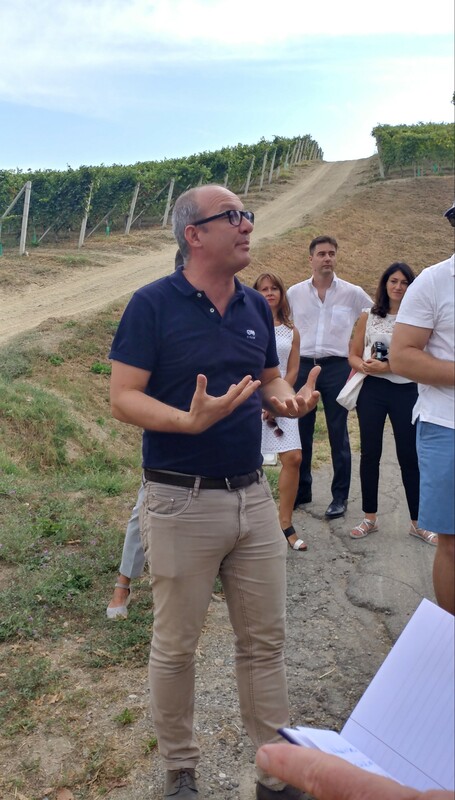 Also, Federico’s grandfather, the first generation of Ceretto Winery, came from the village of Santo Stefano Belbo, and so, it is only fitting that they would want to support the winery in that area as well as to show the world the Moscato Bianco of their ancestors. This visit was a great lesson of how enterprising people can work with the land, have a worldwide vision for sales, and yet not force their workers to compromise their way of life. 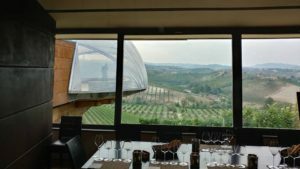 At one point, Federico Ceretto said that the Langhe people pride themselves on being very hard working – that they can do anything. They can grow hazelnuts, they can make world class wines, and if they are really crazy, “they do a three star Michelin restaurant”. It is all part of the mosaic of creativity that exists in Piedmont, and an important reminder that we can lift ourselves out of miserable times if we remind ourselves to respect the value and importance of those around us. 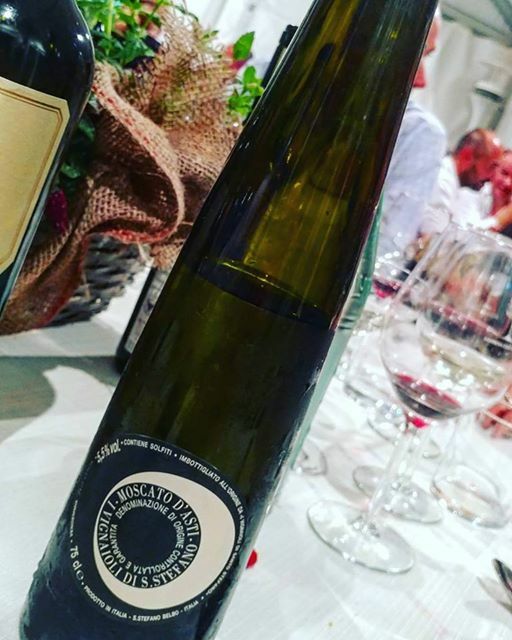 –2016 Vignaioli Santo Stefano (Ceretto), Moscato d’Asti DOCG, Piedmont, Italy: 100% Moscato Bianco. Low alcohol (5.5% abv) with 120-130 g/l residual sugar and semi-sparkling (frizzante) by the Asti method. Rich body with dried pineapple and peach cobbler flavors with a hint of dried herbs on the long and flavorful finish. –2016 Vignaioli Santo Stefano (Ceretto), Asti DOCG, Piedmont, Italy: 100% Moscato Bianco. Low alcohol, yet slightly higher than above, with 7% abv, and 80-90 g/l residual sugar, made in a fully sparkling way (spumante). 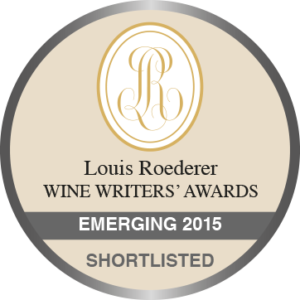 Light perfume of purple flowers and fresh pears with fine bubbles that danced on my palate. 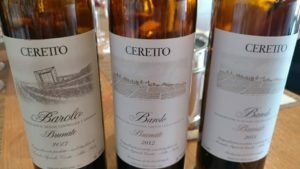 –2011 Ceretto, “Brunate Vineyard”, La Morra, Barolo DOCG, Piedmont, Italy: 100% Nebbiolo. 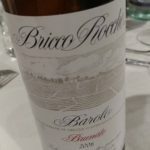 This series of Brunate vineyards bottling from Barolo are perfect examples of Ceretto’s dedication to sense of place (terroir) by highlighting well-known crus within particular areas. My goodness was this a delicious wine! So young, with round tannins that would melt in ones mouth, ripe blackberry fruit, and lots of complexity with smoky earth and fresh leather. It is shocking how well this Barolo is drinking at such a youthful age. Ceretto handled this warmer vintage very well. 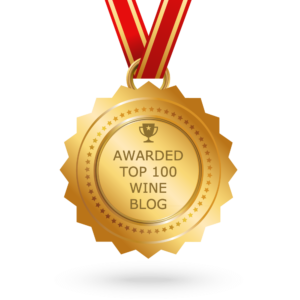 –2012 Ceretto, Barolo DOCG, “Brunate Vineyard”, Piedmont, Italy: 100% Nebbiolo. This was characterized as a difficult vintage and shows more muscular structure with intense earthy flavors. But I was just as big of a fan, perhaps even more, as I love the savory, rough side of Barolo. The chewy tannins allowed me to dig into this wine and I can’t wait to revisit this wine in 5 and again in 10 more years. -2013 Ceretto, Barolo DOCG, “Brunate Vineyard”, Piedmont, Italy: 100% Nebbiolo. It is said that the Brunate cru (top vineyard) is supposed to have an austere, intense quality that shows a deeper side of Nebbiolo – it’s interesting that the “difficult” vintage of 2012 illustrated this best, as if to say “we show our true character under the worst of times.” This 2013 could not have more finesse or elegance with its pristine fruit, fleshy tannins and an elegant spice on the pretty finish. All of the vintages tasted showed so many faces of this highly regarded vineyard, and so perhaps, this plot is so multifaceted that it takes a vertical to truly appreciate all that it can offer. -2016 Ceretto, Dolcetto d’Alba DOC, “Rossana”, Piedmont, Italy: 100% Dolcetto. A lovely Dolcetto with a bright ruby color and stewed cherry flavors, with a hint of blueberry, all wrapped up in a generous, velvety body. 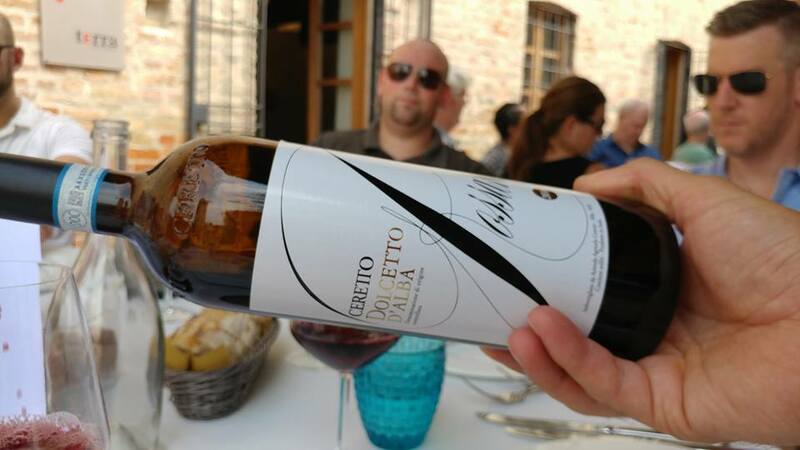 –2015 Ceretto, Langhe DOC Rosso, “Monsordo Rosso”, Piedmont, Italy: Red blend of Cabernet Sauvignon, Merlot and Syrah. An example of how Ceretto is the leader in combining innovation with tradition. A firmly structured wine that is balanced by lots of fleshy black currant fruit, white pepper and a hint of mint on the finish. A robust red wine that delivers grit with class, which resembles the gracefully strong Langhe people who helped make Piedmont a world class region. 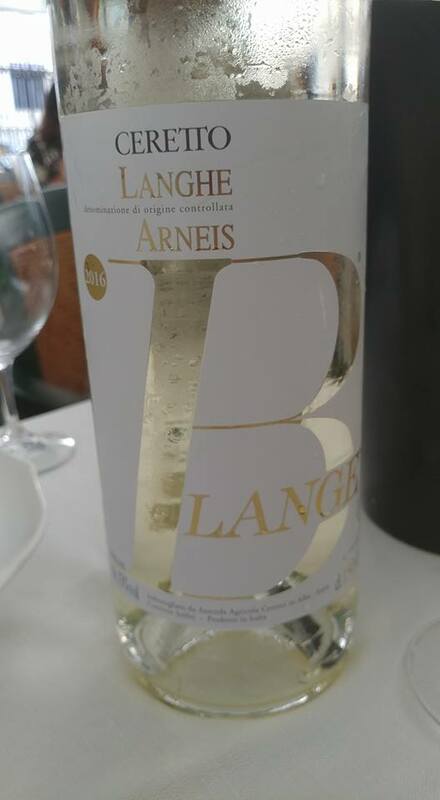 –2016 Ceretto, Langhe Arneis DOC, “Blangé”, Piedmont, Italy: 100% Arneis. One of the best white wine buys from Italy, and shows the spirit of the Langhe people. 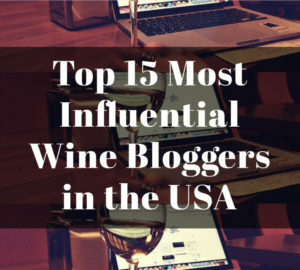 This is the wine that introduced Arneis to the US. Exotic perfume of green mango and Vietnamese coriander with a soft acidity that is balanced by finishing notes of citrus. –2006 Ceretto, Barolo DOCG, “Brunate Vineyard”, Piedmont, Italy: 100% Nebbiolo. 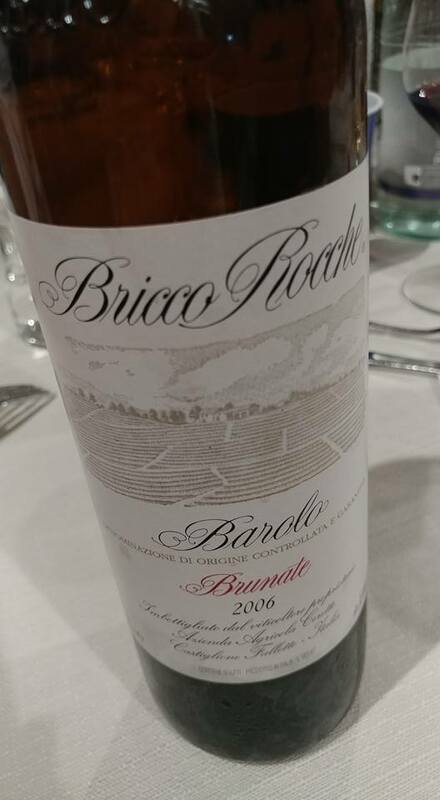 Okay, I don’t need to tell the Barolo lovers how much of a real treat this was! The texture was sublime… that’s right, I used the word SUBLIME!!! It was nimble yet fine with well-integrated tannins that broaden on the finish with dried violets and licorice. It had a mouthfeel that only comes from older Barolo from superior vineyards of a great year, even though this wine is just starting to open and I expect it to keep evolving for 15 more years. 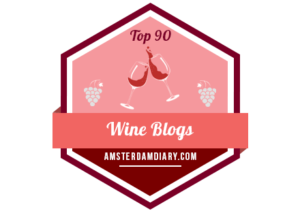 This entry was posted in Uncategorized and tagged Arneis, Asti, Asti Spumante, Barolo, Ceretto, Consorzio dell'Asti, DOC, DOCG, Dolcetto, I Vignaioli Santo Stefano, Italian Red Wine, Italian Sparkling Wine, Italian Sweet Wine, Italian White Wine, Italian Wine, Italian Wines, Italy, Langhe, Moscato, Moscato d'Asti, Nebbiolo, Piazza Duomo, Piedmont, Piemonte, Santo Stefano Belbo, Sparkling, Sweet, Vignaioli Santo Stefano, Wine. Bookmark the permalink.